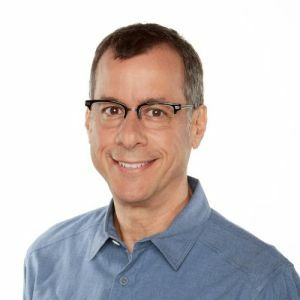 Kent Alterman is President of Comedy Central. He served a previous stint at the network as Head of East Coast Development from 1996-2000, during which he oversaw the development and production on such series as Strangers with Candy, Upright Citizens Brigade and TV Funhouse. He then moved into the feature world to became Executive Vice President at New Line, overseeing a diverse slate of films including perennial Christmas hit, Elf, and multiple Oscar nominated films, A History of Violence and Little Children. He also directed and executive produced New Line’s feature film Semi-Pro, starring Will Ferrell, Woody Harrelson and Andre Benjamin. He rejoined Comedy Central in 2010 as Head of Original Programming and Production, was promoted to President, Original Programming in 2013, and rose to his current position of President in 2016. Since his return, he has launched numerous franchise hits including Workaholics, Key & Peele, Inside Amy Schumer, Drunk History, and Broad City. He was also a key voice in selecting Trevor Noah as the new host of The Daily Show.